Mokupāpapa (literally, flat island) is the name given to Kure Atoll by officials of the Hawaiian Kingdom in the 19th century. Under the reign of King David Kalākaua, the Hawaiian Kingdom disbursed an official envoy to Kure Atoll to take ‘formal possession’ of the atoll. 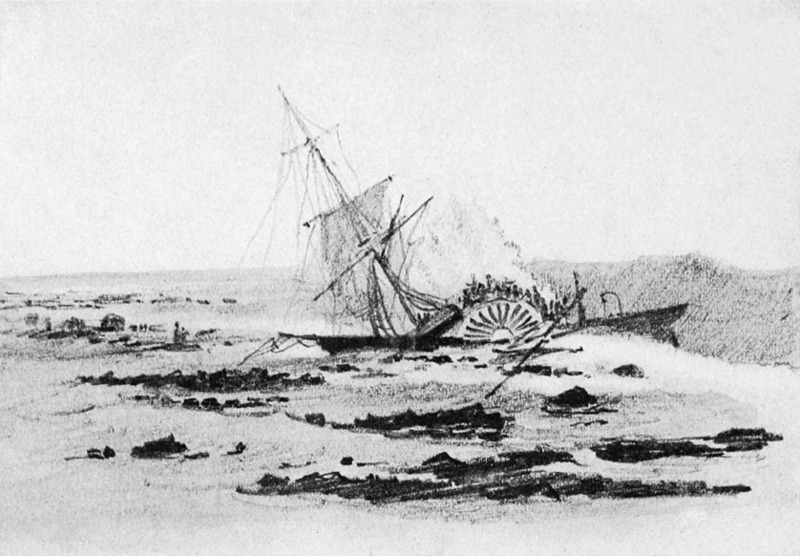 Because of these incidents, King Kalākaua sent Colonel JH Boyd as his Special Commissioner to Kure. 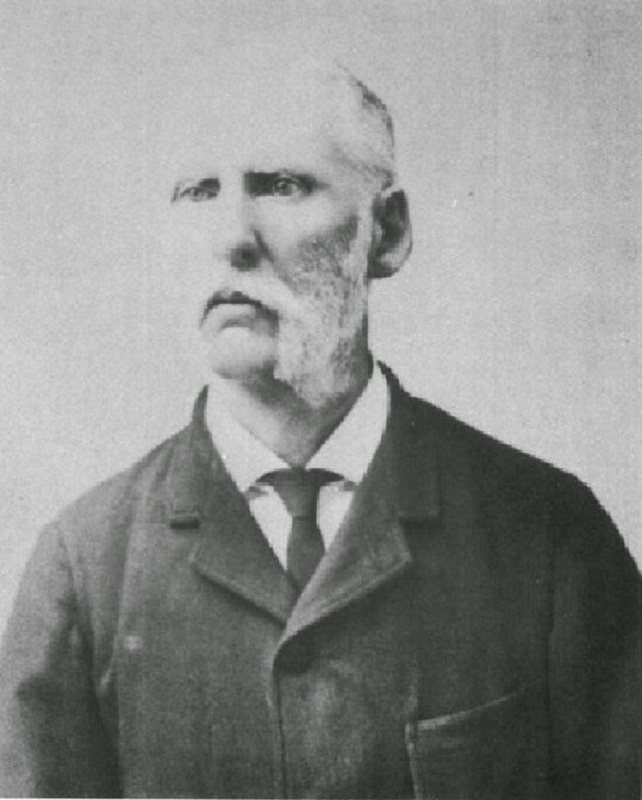 On September 20, 1886 he took possession of the island, then-called Moku Papapa, for the Hawaiian government. 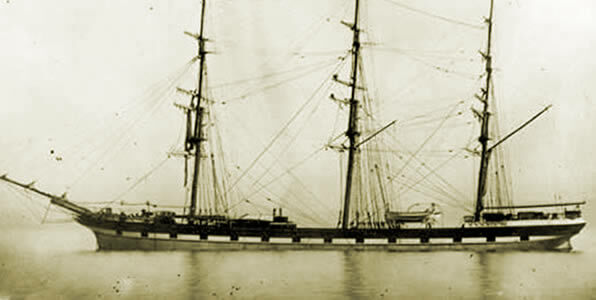 In 1898, the archipelago, inclusive of the certain lands in the Northwestern Hawaiian Islands (NWHI,) was collectively ceded to the United States through a domestic resolution, called the “New Lands Resolution”. Mokupāpapa is approximately 1,200 miles northwestward of Honolulu and 56 miles west of Midway Islands. The International Date Line lies approximately 100-miles to the west. Largely neglected for most of its history, during World War II Kure was routinely visited by US Navy patrols from nearby Midway to insure that the Japanese were not using it to refuel submarines or flying boats from submarine-tankers, for attacks elsewhere in the Hawaiian chain. 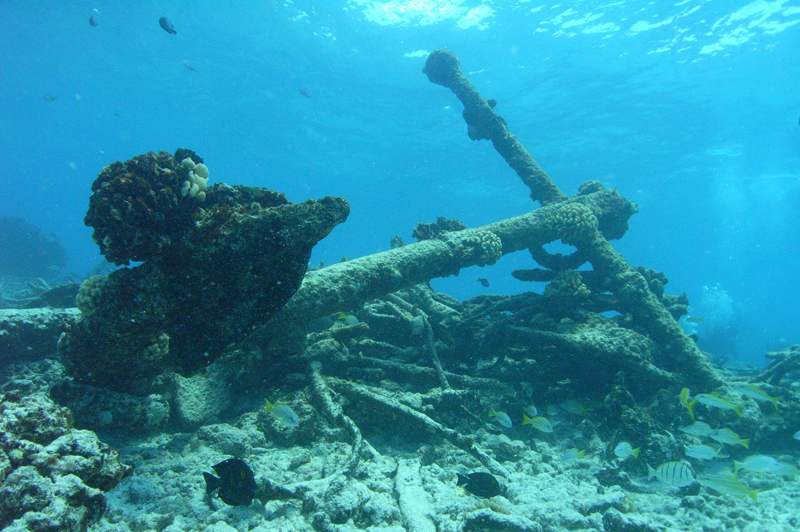 Unlike all other islands and atolls in the NWHI chain (Papahānaumokuākea Marine National Monument,) Kure Atoll is the only land area owned by the state of Hawaiʻi – all of the other Northwestern Islands are owned by the US government. 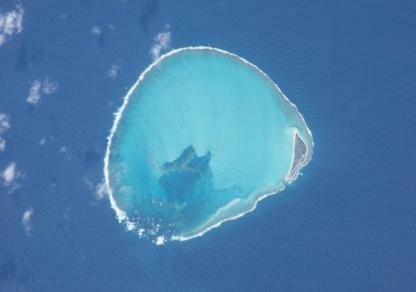 The image shows a NASA photo of Kure Atoll. In addition, I have included other images in a folder of like name in the Photos section on my Facebook and Google+ pages.